Summer is finally getting under way here in our neck of the woods (though we’ve had one of the coldest Junes on record…again…) and we are thinking of how to fill the longer days. Of course we go out hiking a lot, but sometimes we need a little boost of ideas to help us connect with nature on other days. 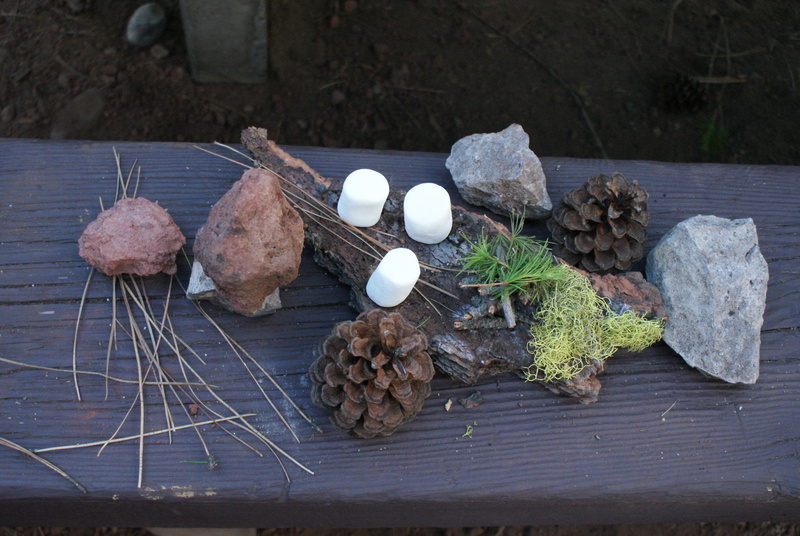 The folks at Nature Rocks have put together a summer idea guide to help busy parents figure out creative activities to do with their children in nature. There are some new ones on here I haven’t seen before, so I look forward to trying some of these in the next few months. Click on over and download your own Summer Activity Guide. You can also pick up a scavenger hunt to take on an outing and there are other ideas for things to do, as well.